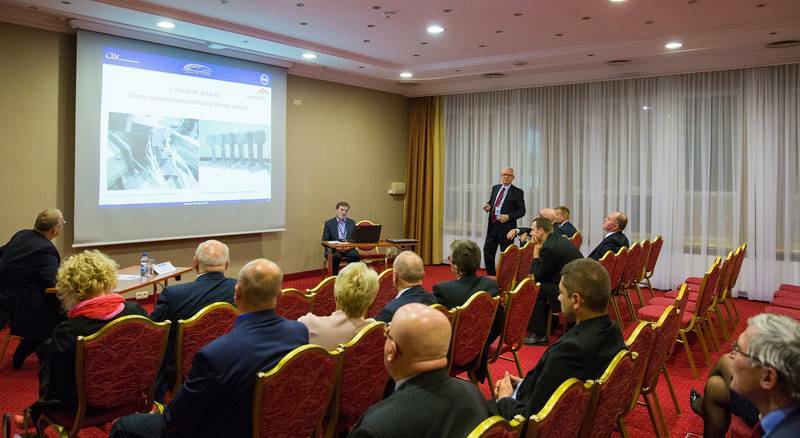 On November 9-10, 2016 in Warsaw, the 5th International Scientific Conference took place “The latest technologies in rail transport”, organized periodically by the Railway Institute together with the Transport Department of the Warsaw University of Technology. This year’s event was associated with the Jubilee celebrations of the 65th anniversary of the Railway Institute. The conference was opened by a ceremonial jubilee session dedicated to 65 years of CI’s activity. The honor guests of this session were, among others Andrzej Bittel, Undersecretary of State in the Ministry of Infrastructure and Construction, Wojciech Wawrzyński – Vice-Rector of Warsaw University of Technology and other guests from domestic and foreign academic and research centers. The conference was started by a plenary session on certification in rail transport. It was chaired by prof. dr hab. Eng. Marianna Jacyna, Dean of the Faculty of Transport, Warsaw University of Technology. 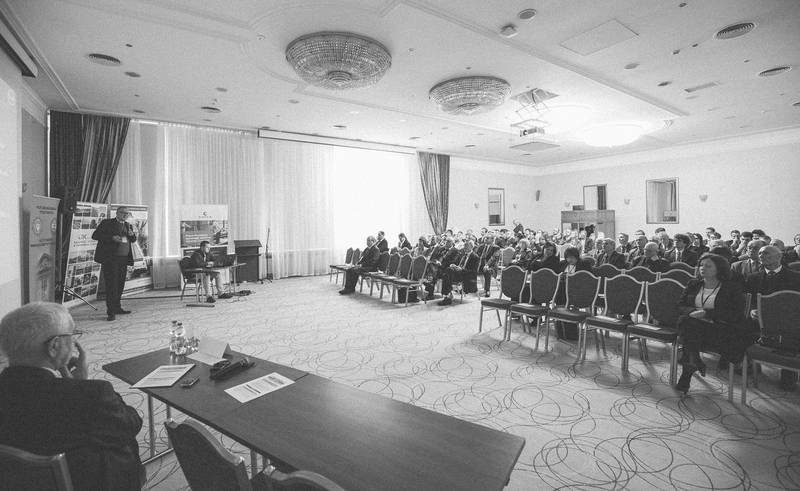 The conference lasted for two days and gathered about 140 participants, including speakers, including representatives of universities: Warsaw University of Technology, Poznan University of Technology, Krakow University of Technology, and Military University of Technology, University of Humanities and Technology in Radom, Warsaw School of Economics, research institutes. Institute of Precision Mechanics, University of Humanities and Technology in Radom, Institute of Rail Vehicles, Research Institute of Roads and Bridges, Institute of Logistics and Warehousing. 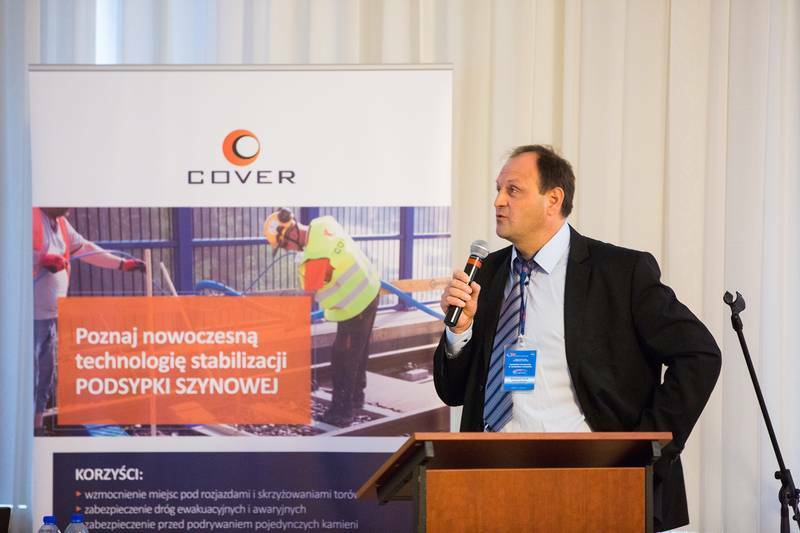 Also present were representatives of state administration offices: UTK, MIB, and a dozen or so railway companies and production and service enterprises related to rail transport: BOMBARDIER, COVER, Koleje Mazowieckie – KM Sp. z o.o., Łódzka Kolej Aglomeracyjna Sp. z o.o., PESA, PKP Budownictwo Sp. o.o., PKP CARGO S.A., PKP PLK, PKP SA, SHIM-POL, STADLER, STRABAG, TAPS. 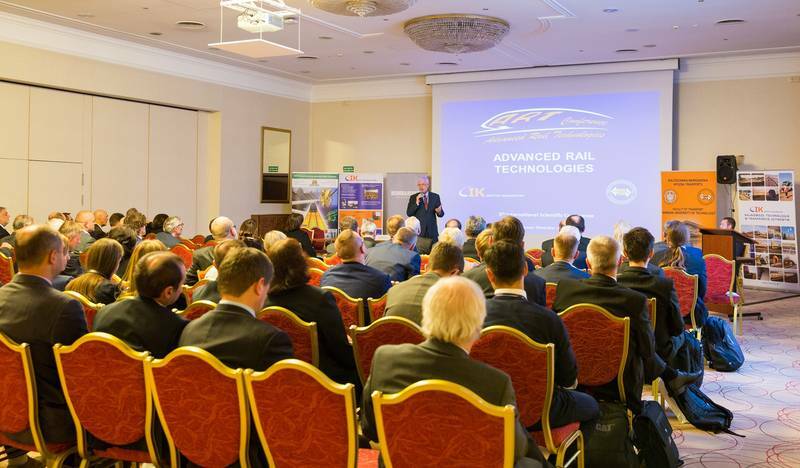 The conference was also attended by guests from abroad: the European Union Rail Agency (EUAR), Austria, Belarus, the Czech Republic, Germany and Ukraine. The conference included the following research areas: Railway operation and operation of railways, Rail transport infrastructure, Traffic control and railway teleinformatics, Traction and rail vehicles, Materials engineering and recycling in rail transport. In total, 61 papers were presented, including 6 foreign ones. Articles prepared for the conference will be published in the scientific journal “Problemy Kolejnictwa” published by the Railway Institute.